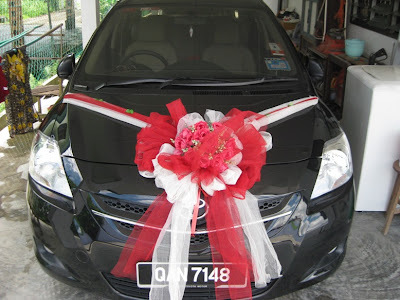 These were some of my pre-wedding photos of my Toyota Vios 1.5 E. The bridal studio involved is Mushroom King Bridal Studio, which is located at Ang Cheng Ho, Kuching, just beside to Kuching Park. However, I will still consider putting some body kits to my Toyota Vios, body kits such as Toyota Vios GT Street Version. 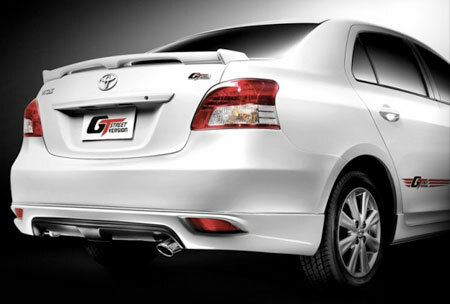 This type of body kits is on sale in Thailand, and it is another variation of TRD Body Kits. 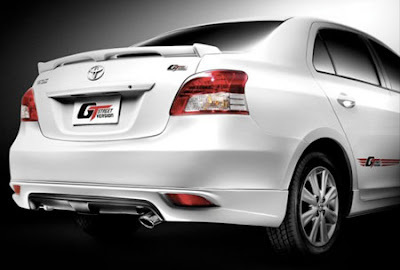 There is only slight variation with the TRD version that is currently selling in Malaysia. Hi nice wedding car and God bless you for your happy married life. A wedding car is very important during wedding. Couples spend more budget in hiring a wedding car because wedding is a very special occasion where you must give the best for your partner. Hi Nicole Vickers, thanks for your comment. 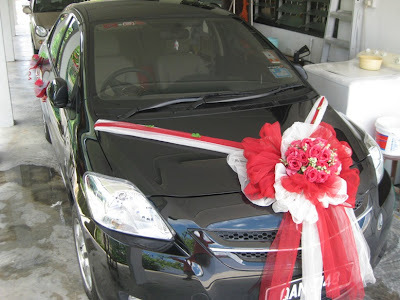 Reasons of why I chose black car as my wedding car..ermm, coz it is my own car. 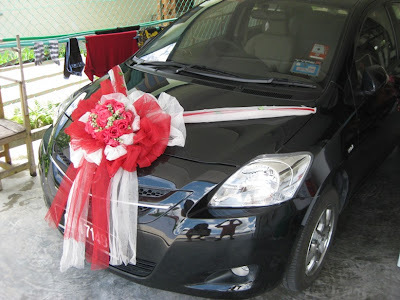 :D thus i need not rent or borrow from others, the colour does not concern me, yes comfort is one issue, but journey is fine, coz we were in the car for less than one hour on our wedding day. 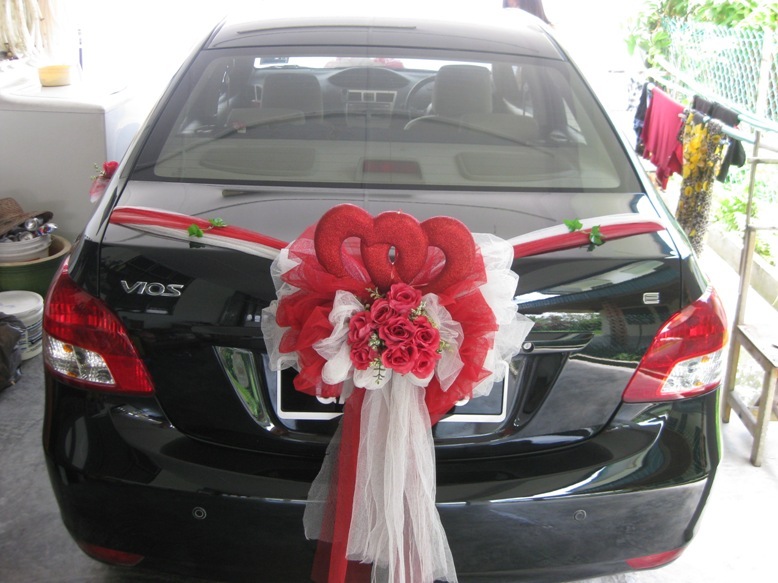 Toyota is also nice car for wedding. It also have lot of space and quite good car. No wonder the Toyota Vios is one of the most preferred wedding cars. It is spacious, convenient to drive and affordable. How much was its rental fee when you used it last year? Vios is really a super car. You made some good points there. I did a search on the topic and found most people will agree with your blog. Thanks! wow!nice post.wedding .Wedding day - one of the most memorable days of your life & weeding car is very important during weeding. For more information visit www.londonphantoms.co.uk. wow !nice post.wedding .Wedding day - one of the most memorable days of your life & weeding car is very important during weeding. For more information visit www.londonphantoms.co.uk.